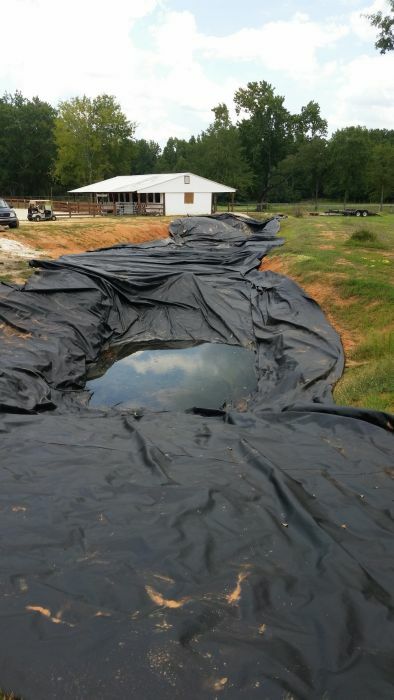 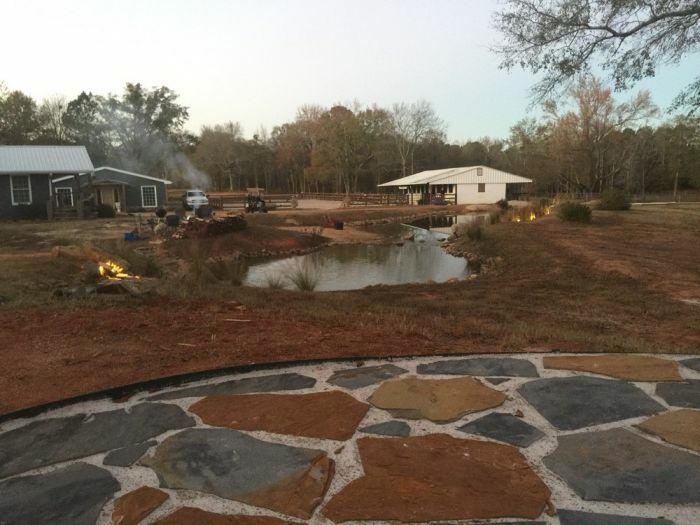 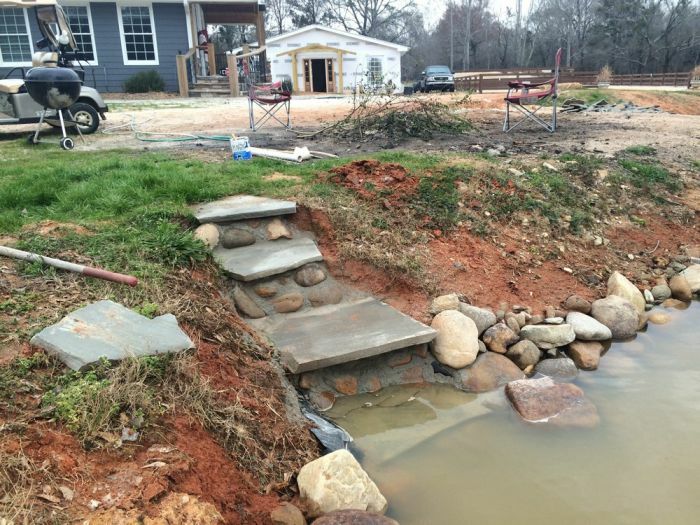 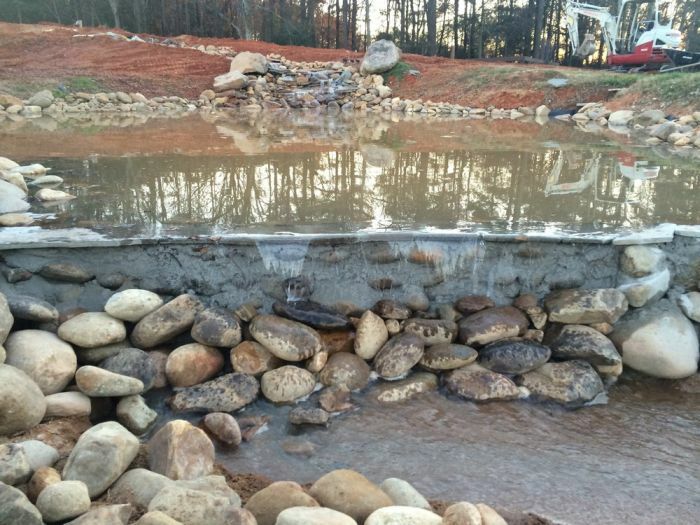 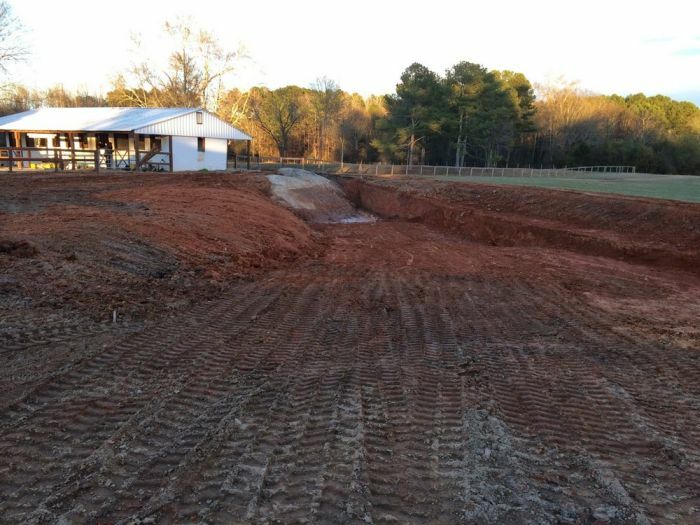 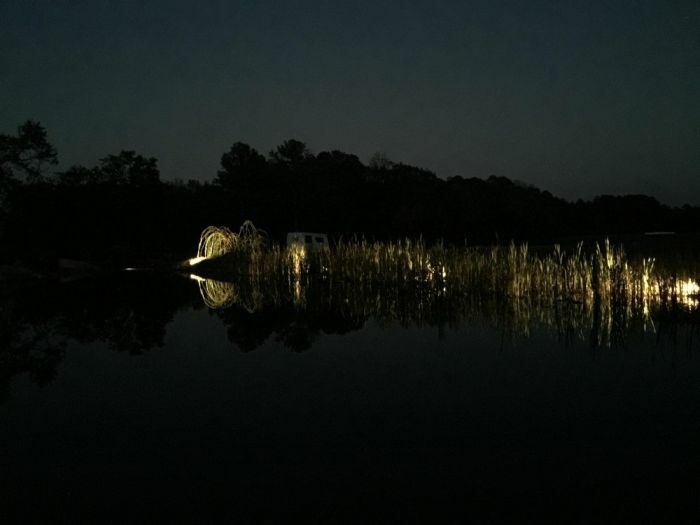 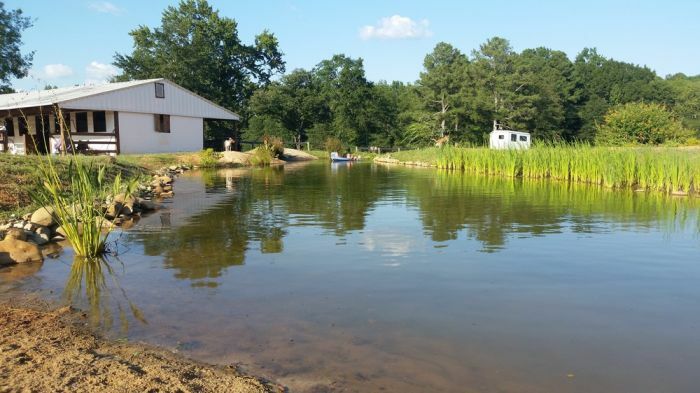 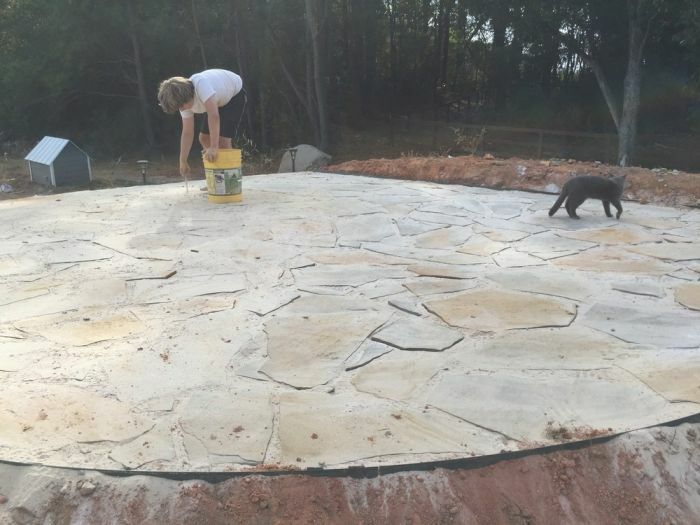 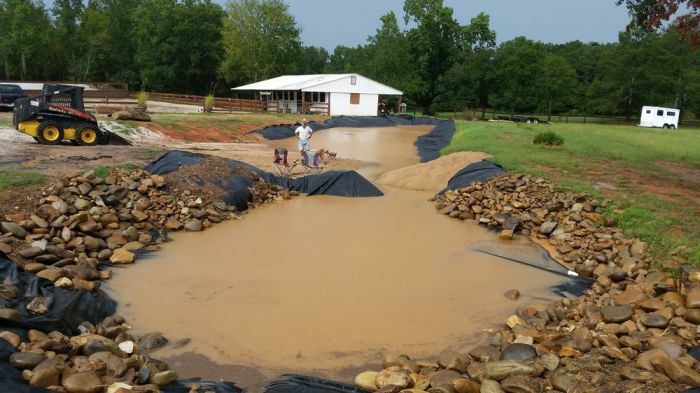 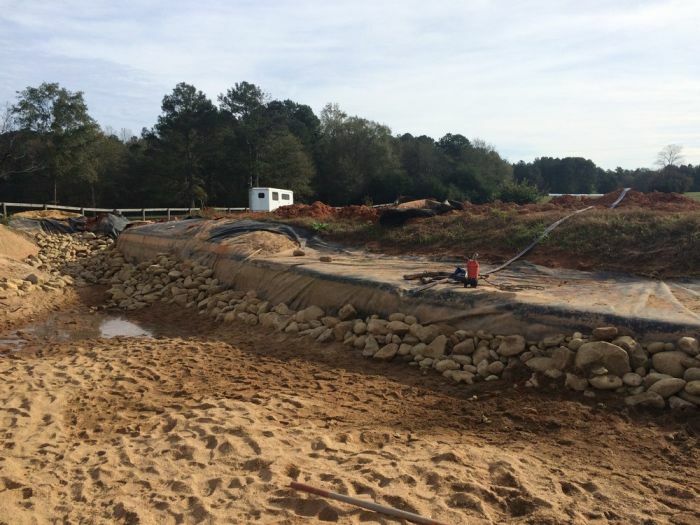 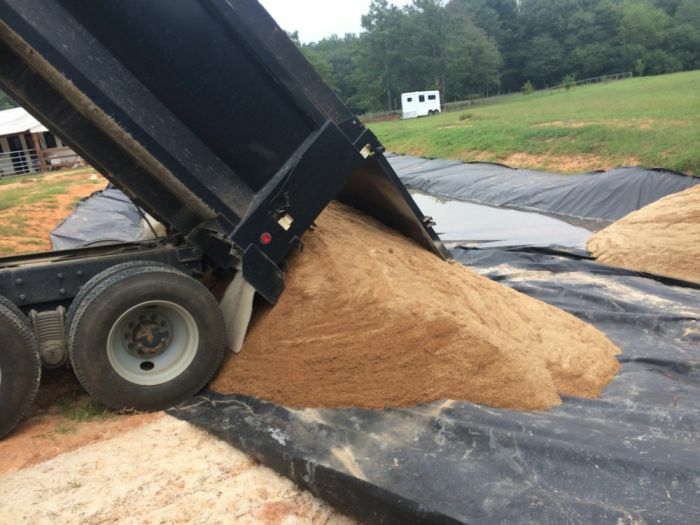 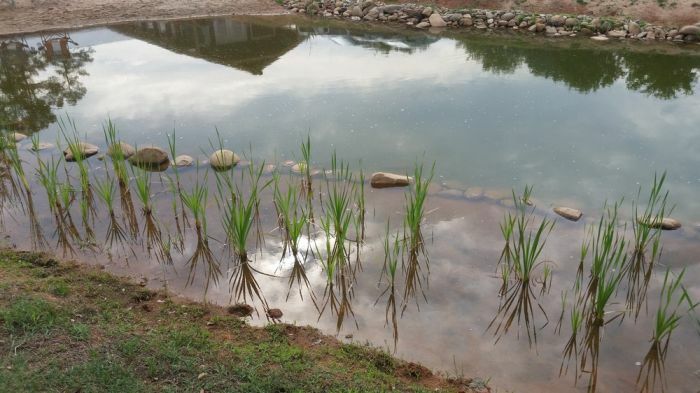 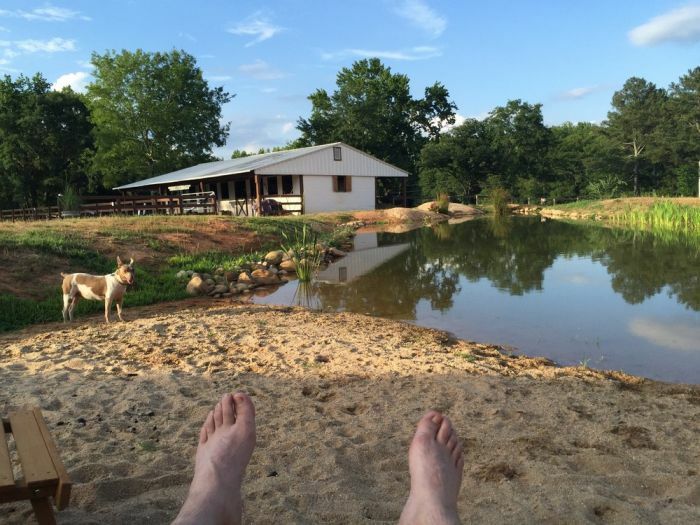 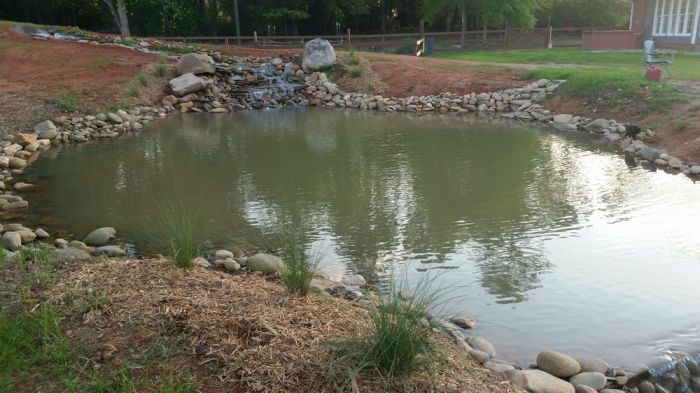 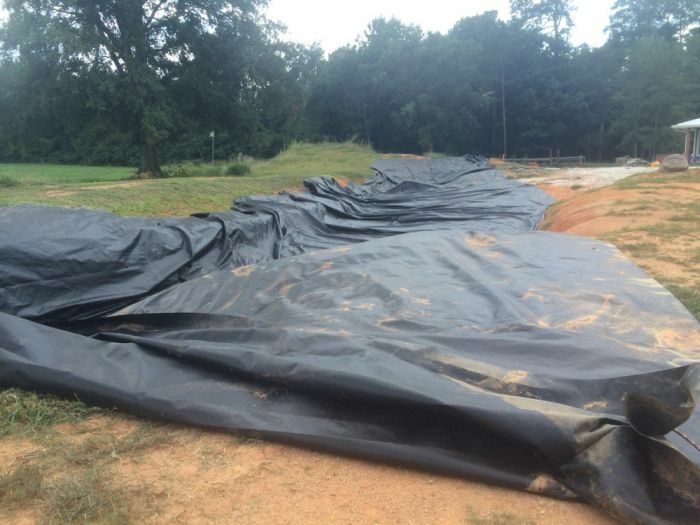 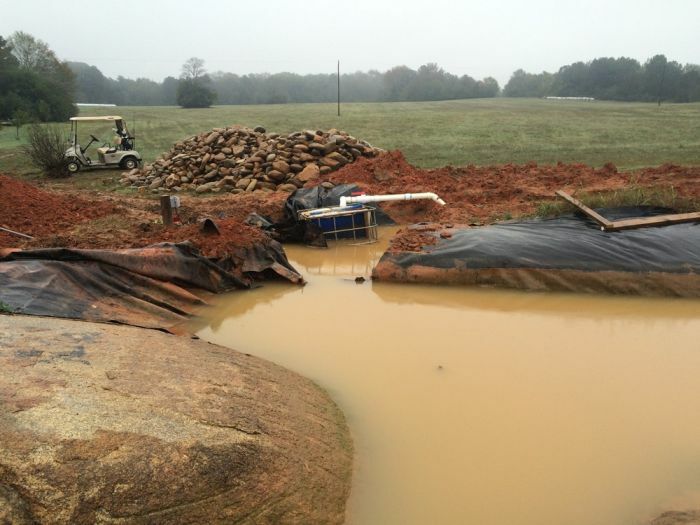 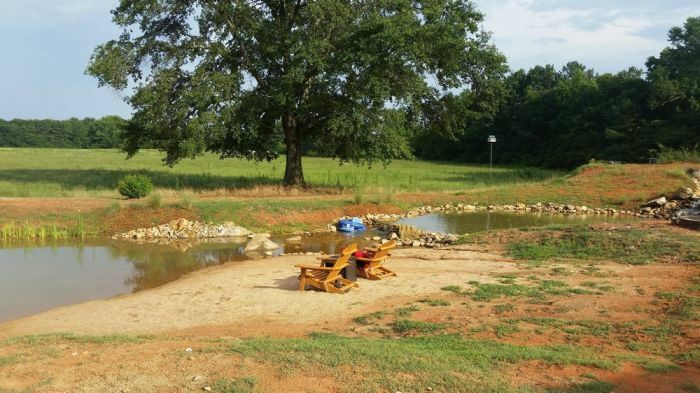 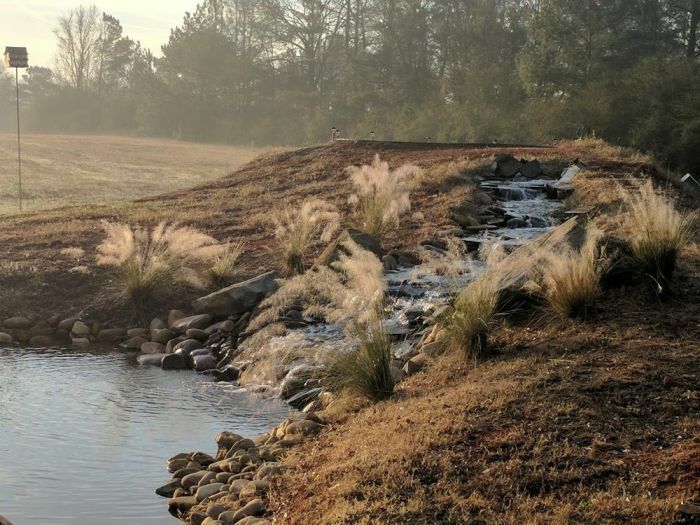 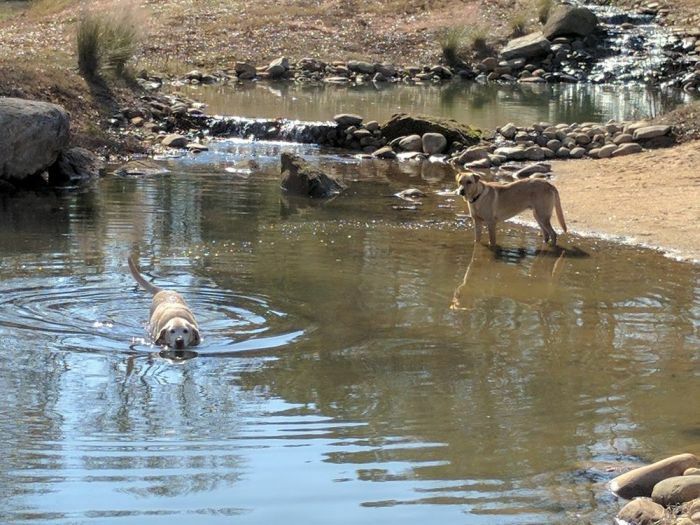 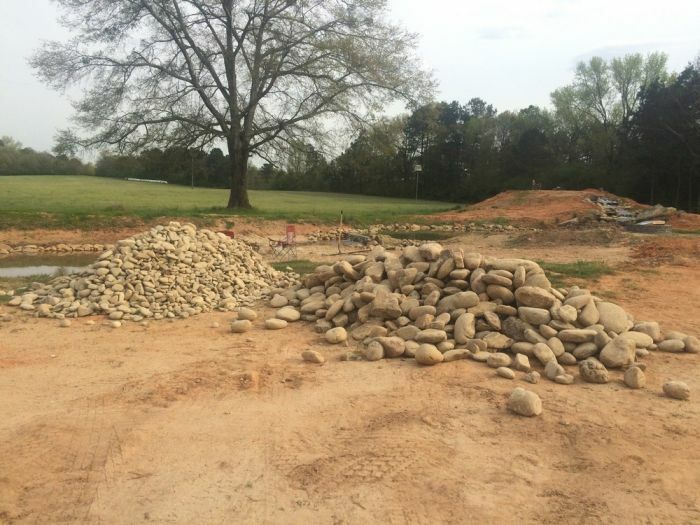 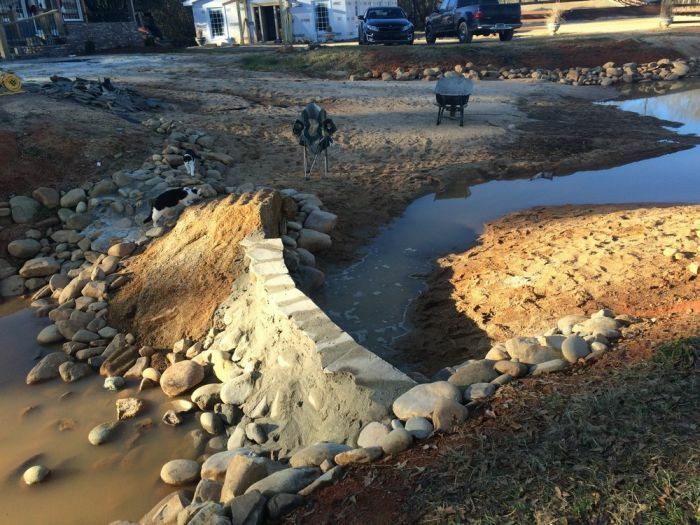 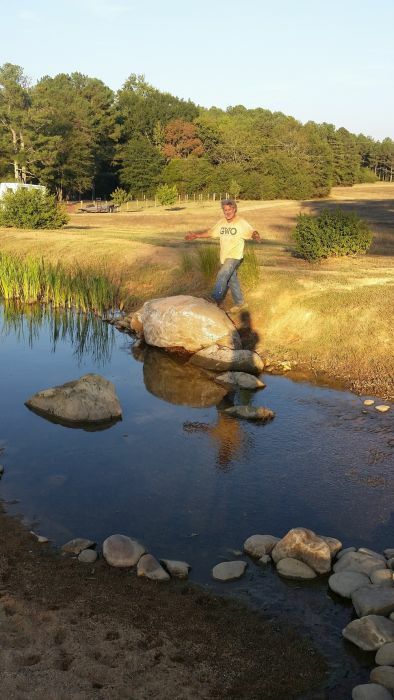 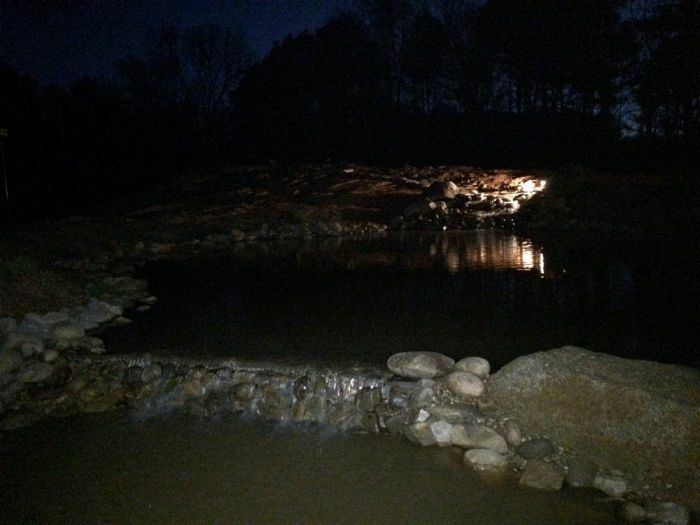 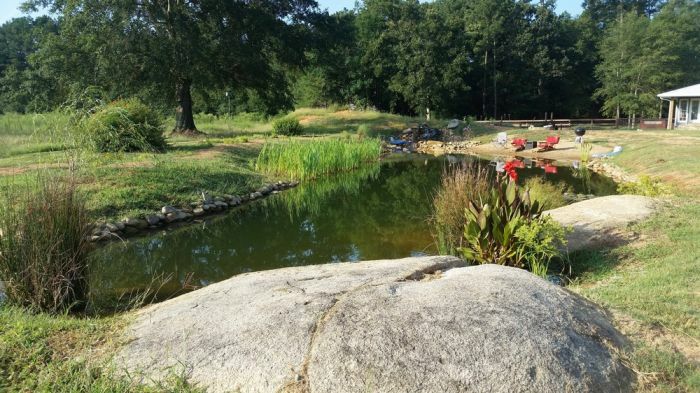 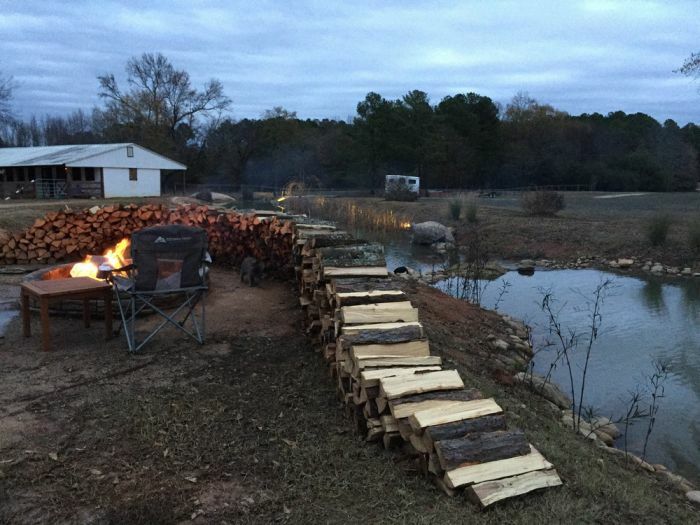 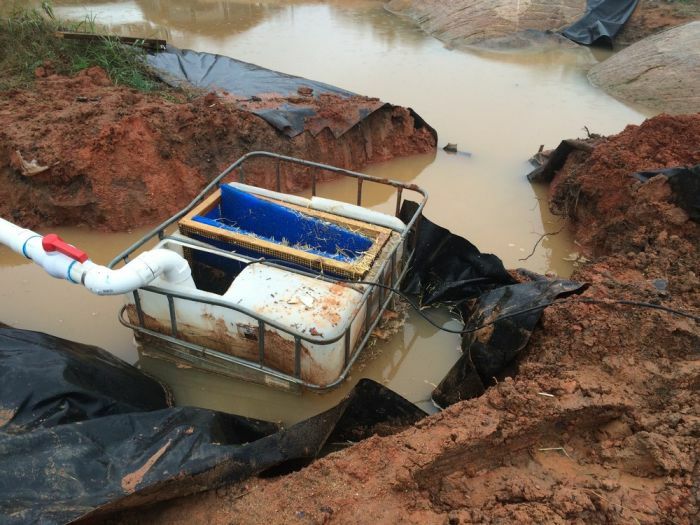 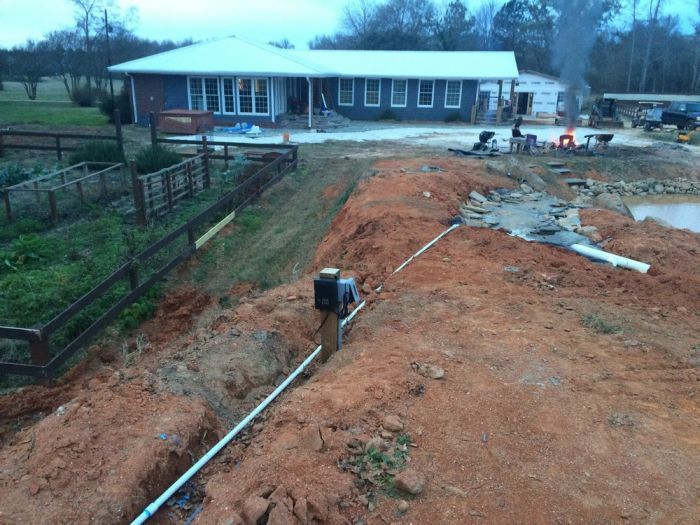 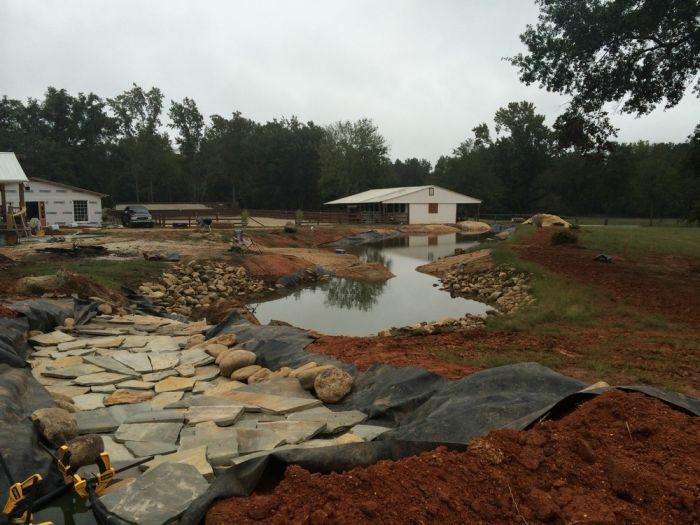 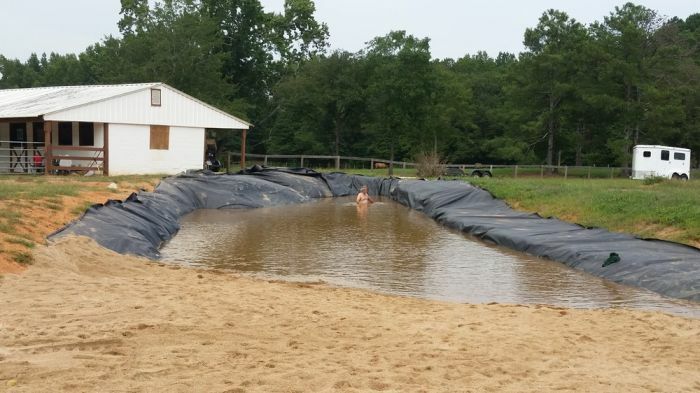 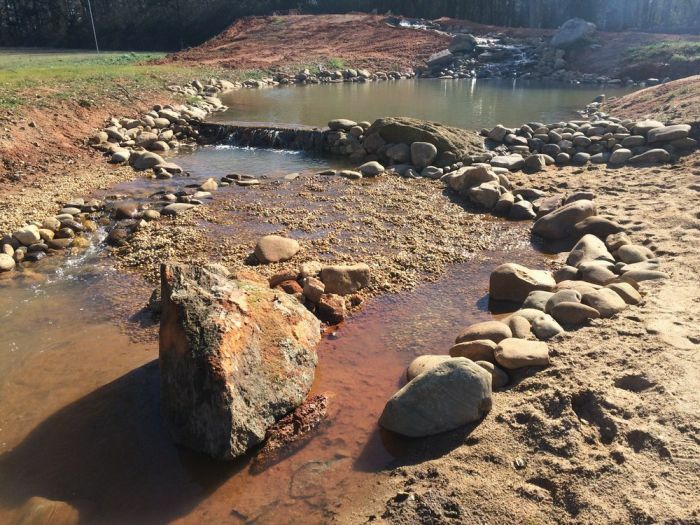 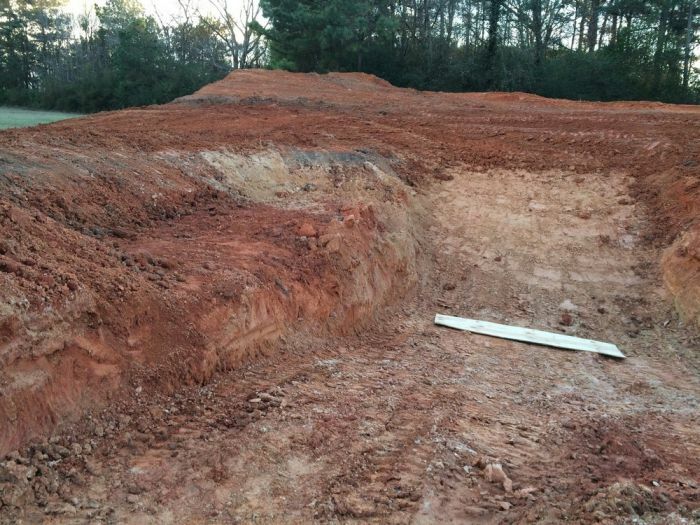 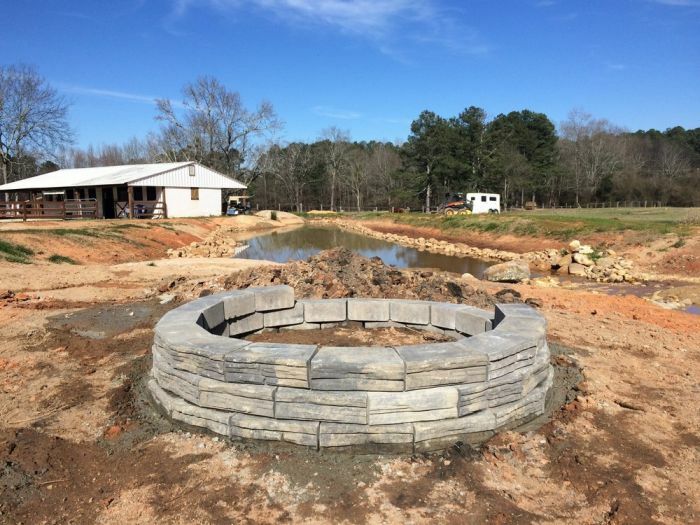 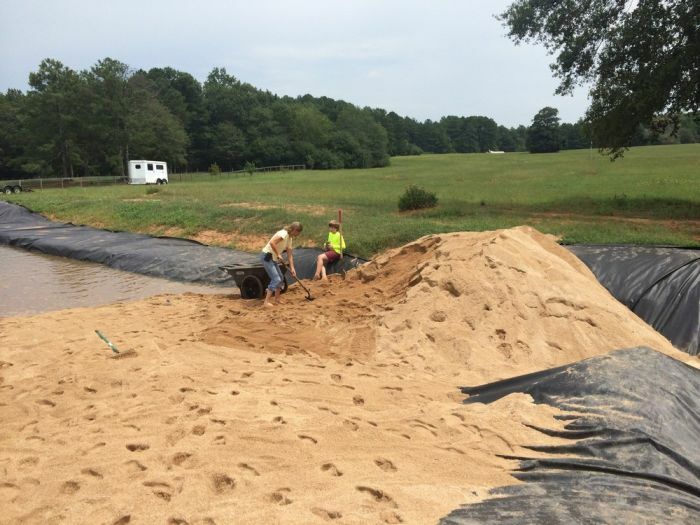 This man could have spent $30,000 on a pool, but instead he decided to build a pond instead. 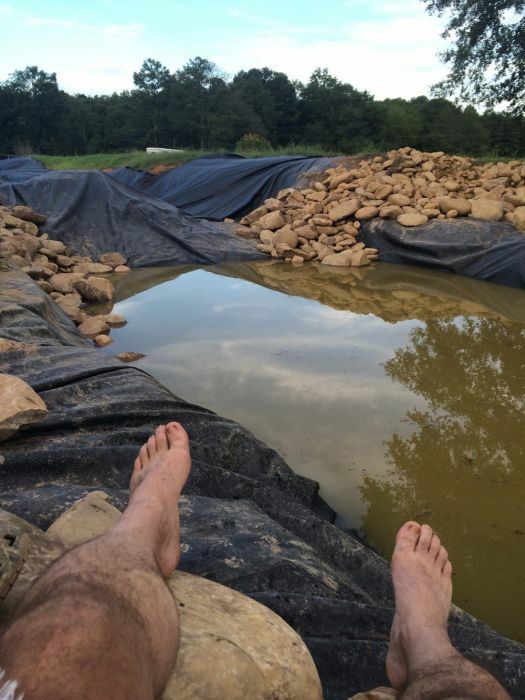 It looks like he made the right choice. 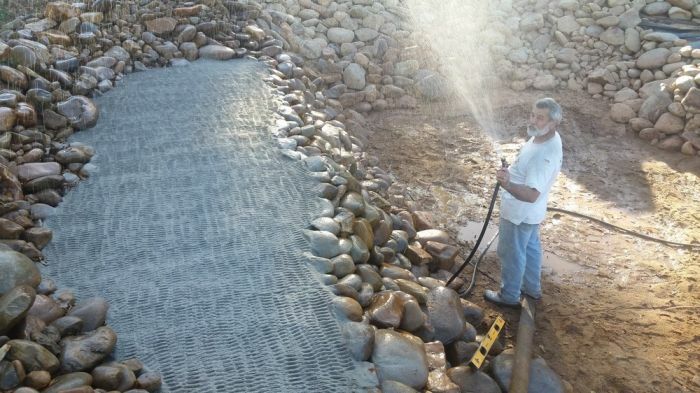 Sweet, it's like he'll have his OWN mosquito factory all summer! 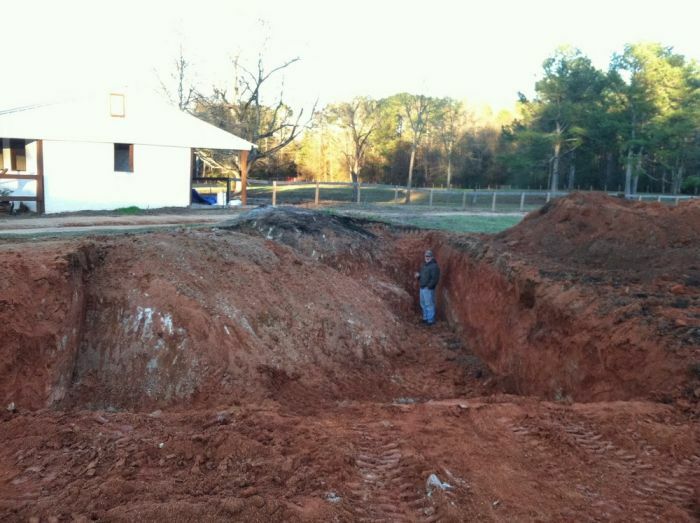 Im not sure how you came to such a dumb conclusion. 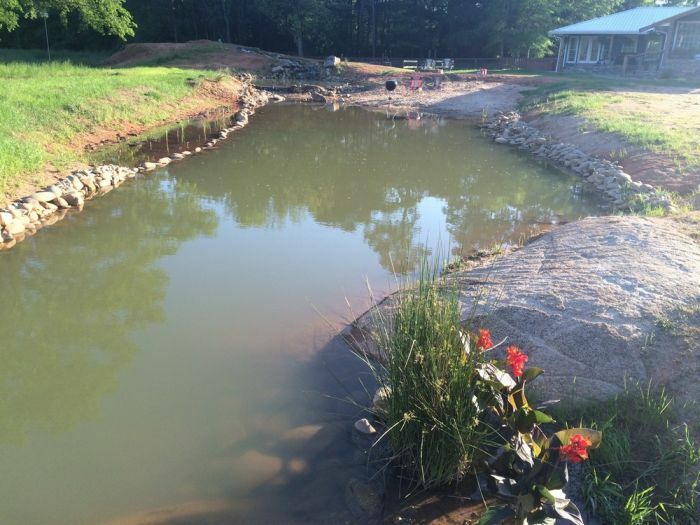 That water is moving with a pump and filter. 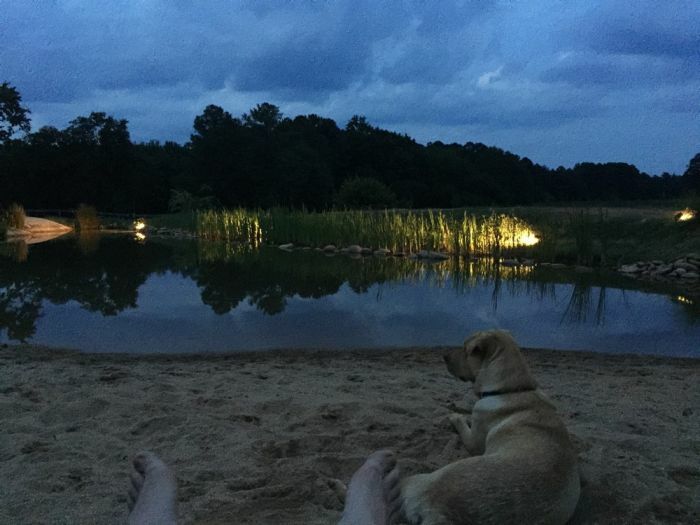 Mosquitos need still water... this wont do anything like that...idiot.